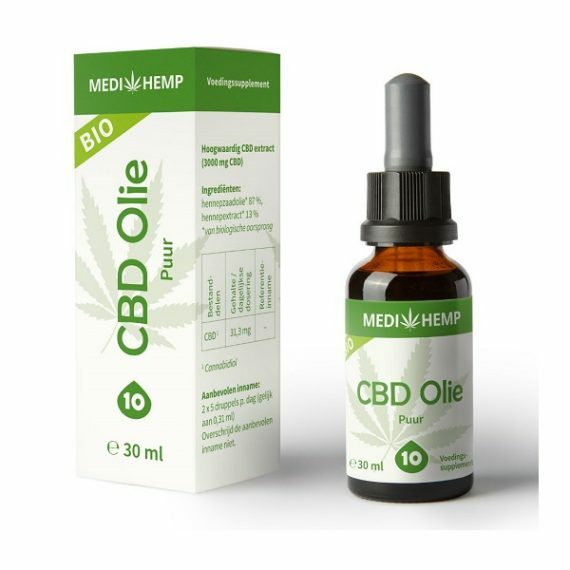 CBD oil Medihemp pure 30 ml – 10% CBD and other CBD products by Medihemp belong to the best available in Europe. Want to buy this CBD oil pure – 10% (30 ml) by Medihemp? All products are dispatched discretely. Free delivery for orders over 75 euros (EU only). Medihemp is a CBD wholesaler who exclusively supplies to physical and online shops. It is one of the European brands with Organic certification as well as SKAL certification. They produce according to strictly controlled European organic guidelines. In other words, they meet strict relevant criteria and ensure that their CBD products are of a consistently high quality. Their strict controls during the production process ensure that there is no risk to humans or animals. 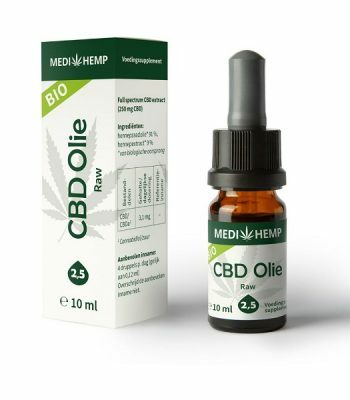 Medihemp CBD products are among the best CBD products in Europe. The basis of their CBD products is formed by the fully organic certified industrial fibre hemp plants that they cultivate and manage in Austria (Burgenland). During their growing and production phases they remain far removed from pesticides and genetic manipulation and this ensures that all of their CBD products can be organically certified. 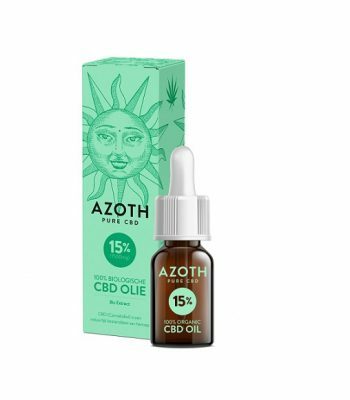 CBD producers are not permitted to just print the term ‘organic’ on their product labels. The term ‘Organic’ should only be used if production methods meet the high standards of environmental conservation and animal welfare. Whenever a producer claims that one of his/her products is ‘organic’, the producer must refer to who the related controlling body is and the registered company number of this organisation. Their certificate is: Medihemp AT-HIO-301! Medihemp has a large range of CBD products such as: CBD oil, CBD capsules, organic hempseed oil and organic hempseed oil with CBD.